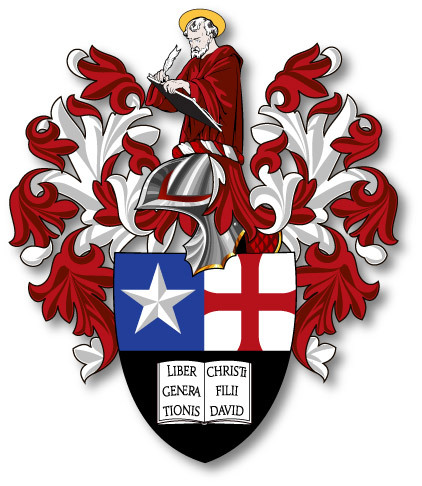 Located in Texas, our Priory is part of The Autonomous Grand Priory of The United States of America, of The Sovereign Military Order of The Temple of Jerusalem (SMOTJ), also known as The Knights Templar. We are the largest Templar Order in the world, and the only Templar Order recognized in Special Consultative Status with the United Nations. 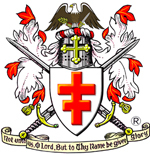 The SMOTJ is a modern, world-class Order of Chivalry with both Royal and Ecclesiastical Patrons, and we have a membership of more than 5,200 Knights and Dames around the globe who are all committed to serving God and humanity in the finest traditions of the original Order. ✠ Maintaining the monuments, archives, and history of the Knights Templar. Please take this opportunity to explore our website and learn more about our good works. Copyright © 2019 text and images Priory of St. Matthew. All Rights Reserved.